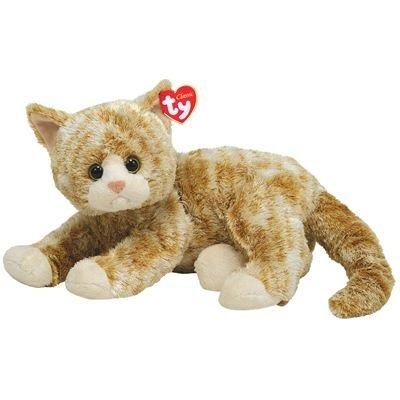 Home > Toys > Plush > Search By Brand > TY > Cobbler the Cat 13"
Ty Classics. What's your favorite kind of cobbler? Peach? Cherry? Well at Richards Variety Store our favorite type is cat! No, no, we aren't suggesting you EAT cat. Our favorite is Cobbler the Cat! So squishy and lovable Cobbler is surely going to find a place in your heart!